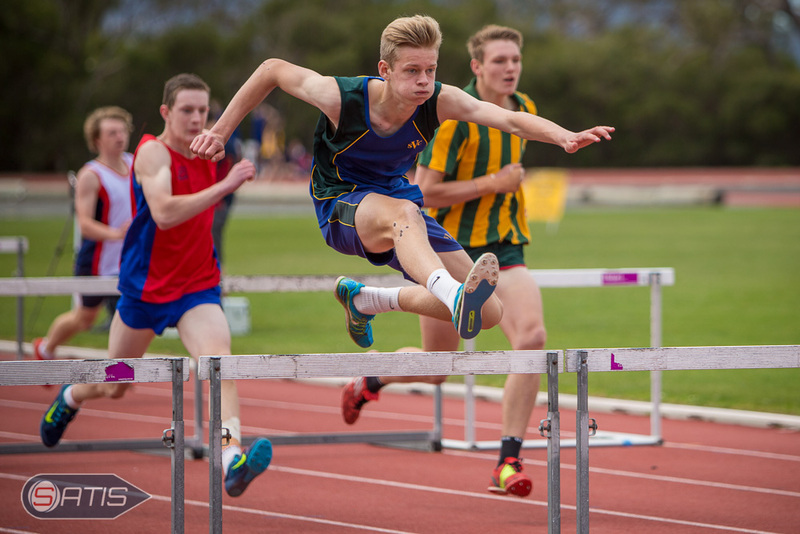 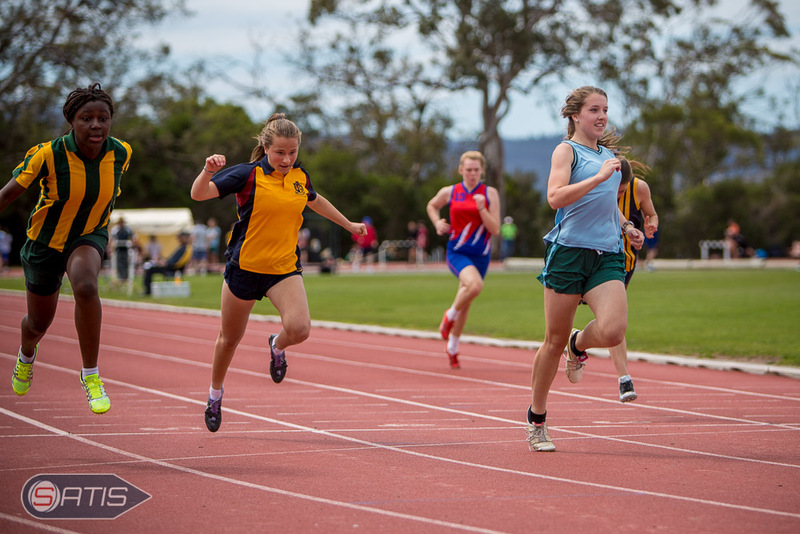 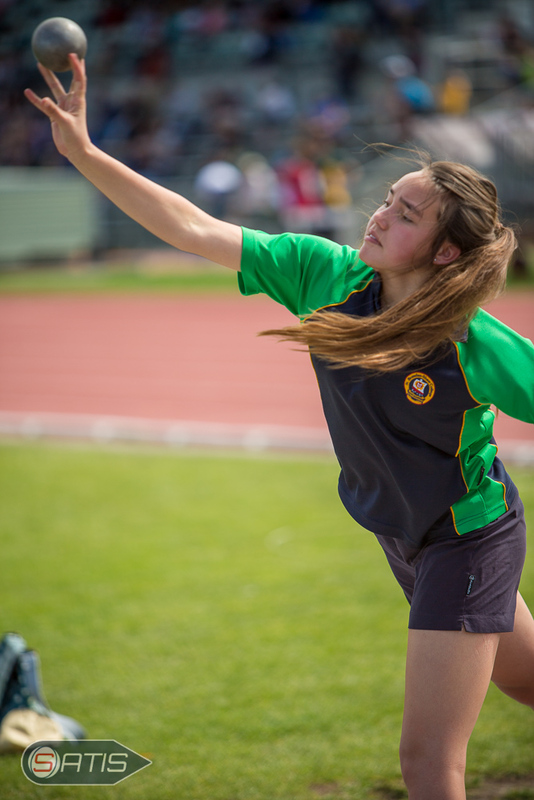 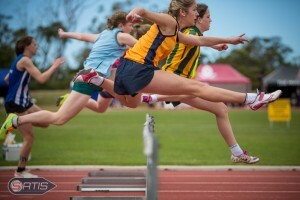 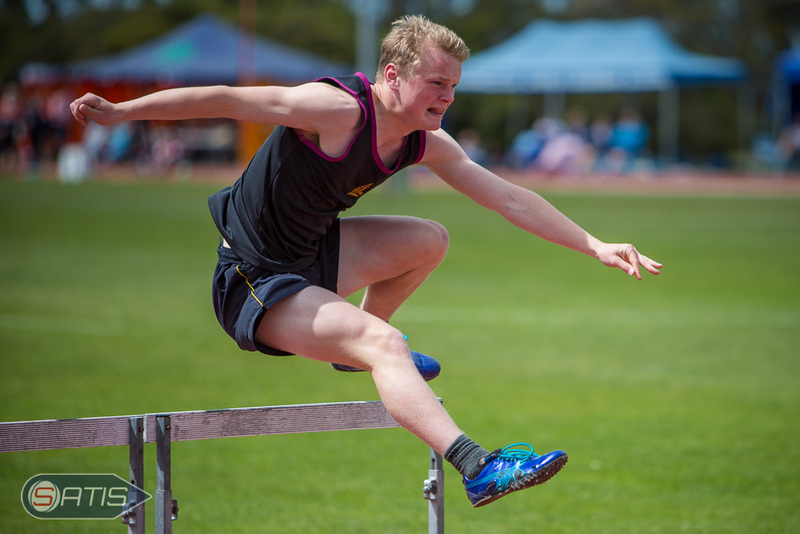 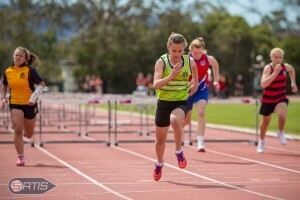 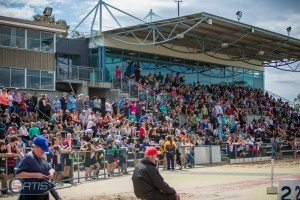 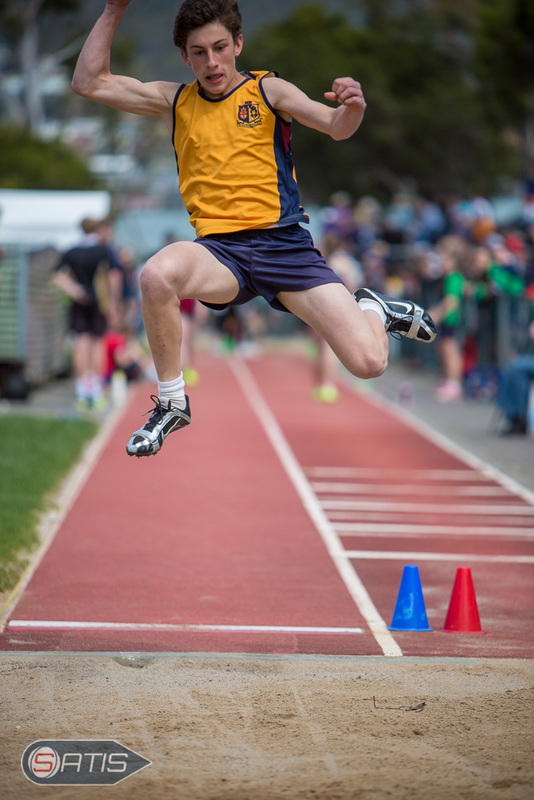 The 2014 SATIS Athletics Carnival was a huge success at Hobart’s Domain Athletics Centre yesterday. 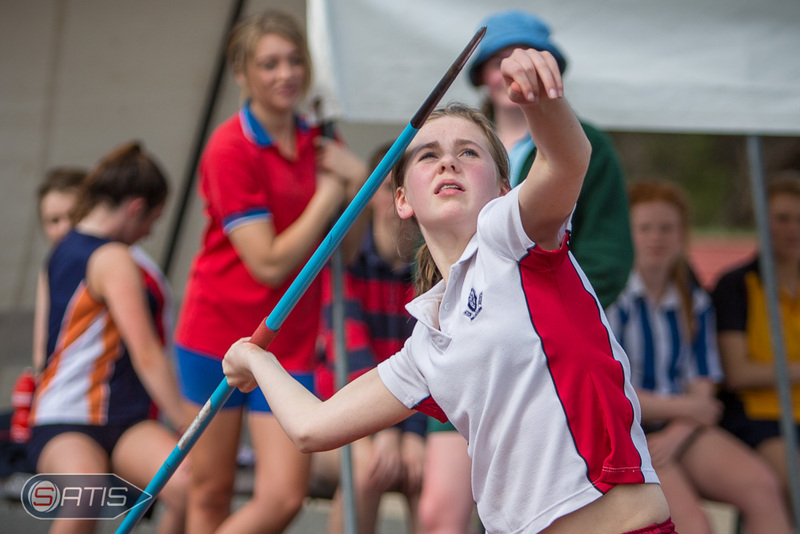 SATIS would like to thank the schools, parents, helpers, officials, spectators, and of course the competitors for all their efforts. 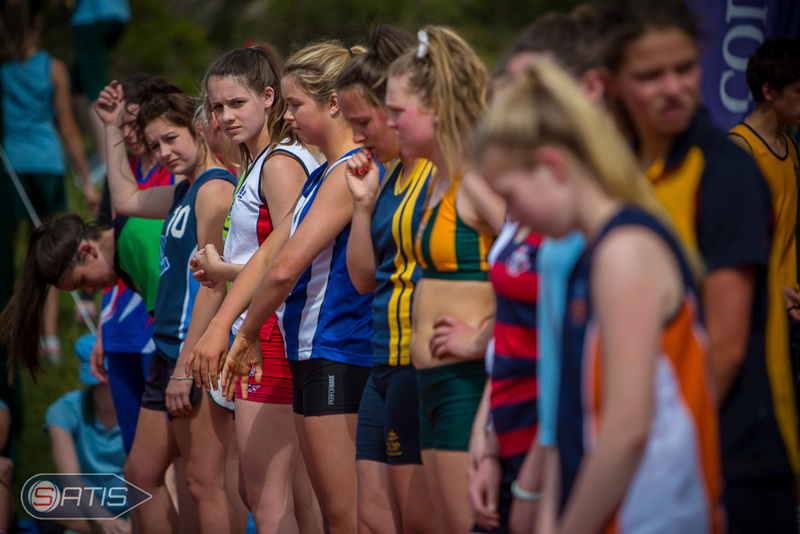 The level of competition and sportsmanship on display were outstanding, and all schools should be very proud of their students. While there were many memorable moments, spectacular performances and numerous records set by students, none were more exciting St Virgil’s Jack Hale who ran a record-breaking 10.42s in the U16 boy’s 100m. 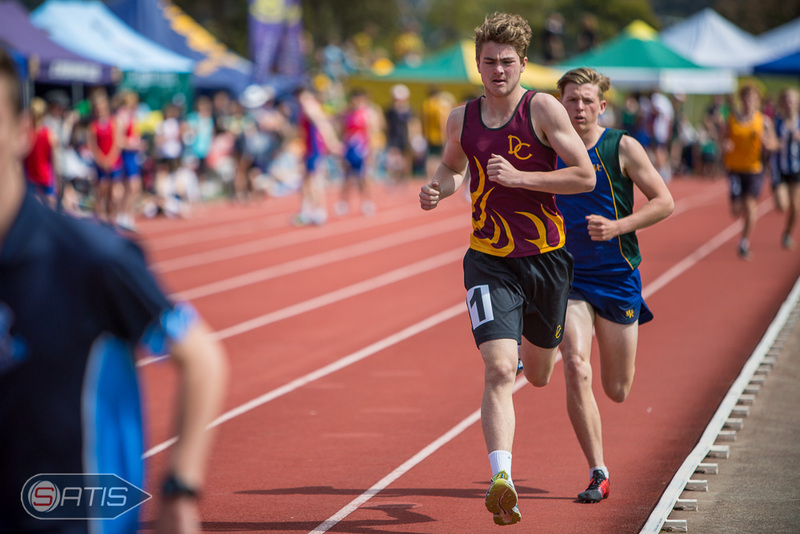 This beat his own Australian national U18 record time of 10.44s that he set at the Southern SATIS Athletics carnival just a few weeks ago. 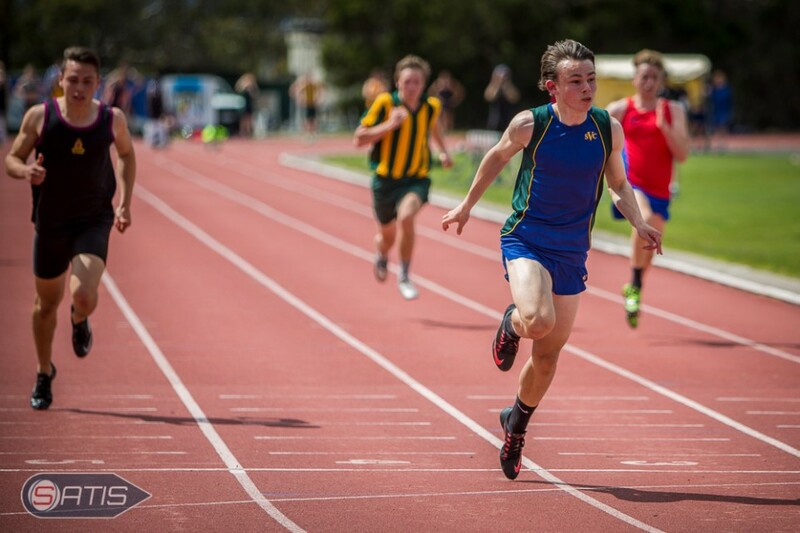 As well as holding national junior records, he is the fastest Tasmanian of any age over 100m. 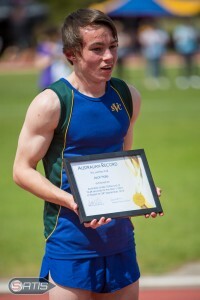 Of course Jack wasn’t the only competitor breaking records. Below is a summary of the shields and pennants awarded as well as records broken. 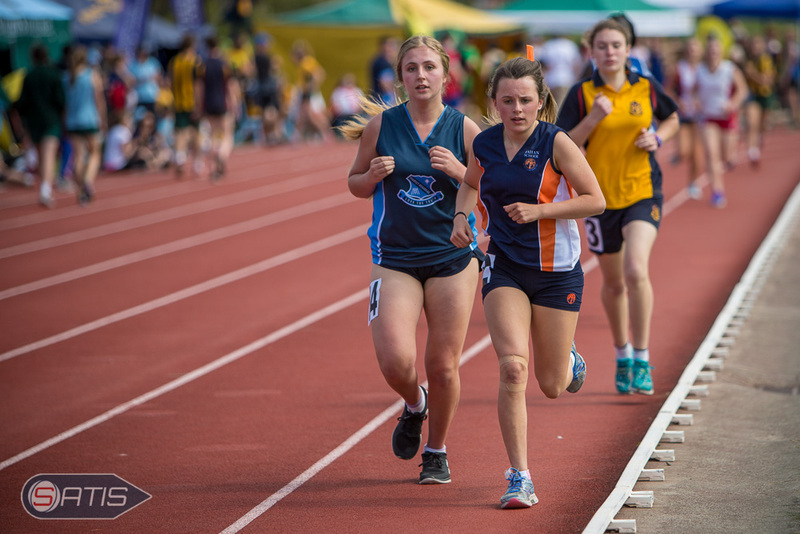 You can also download the full standings to find out where every school was ranked for the shields and pennants, and the full results of every event.